At the Cosmetic Surgery Center, our primary goal is to provide the safest and most state-of-the-art cosmetic surgery. The outcomes of your surgery relate directly to the quality of systems we have in place for assuring your safety before, during and after your surgical procedure. The on-site surgical suite at the Cosmetic Surgery Center is fully equipped to meet the cosmetic needs of our patients. 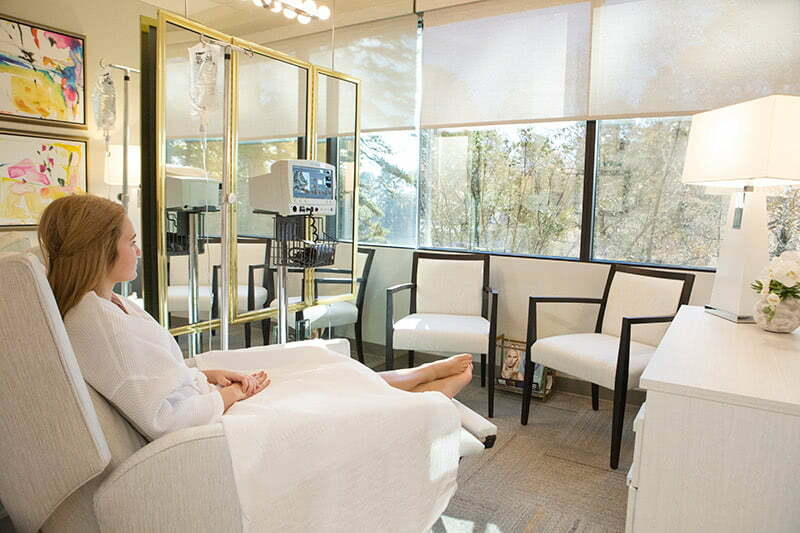 The visually inviting, comfortable and private surgical suite is immaculately maintained. The day of your surgery you will be admitted to our surgical suite and leave through a private door to avoid the main entrance and maintain privacy. 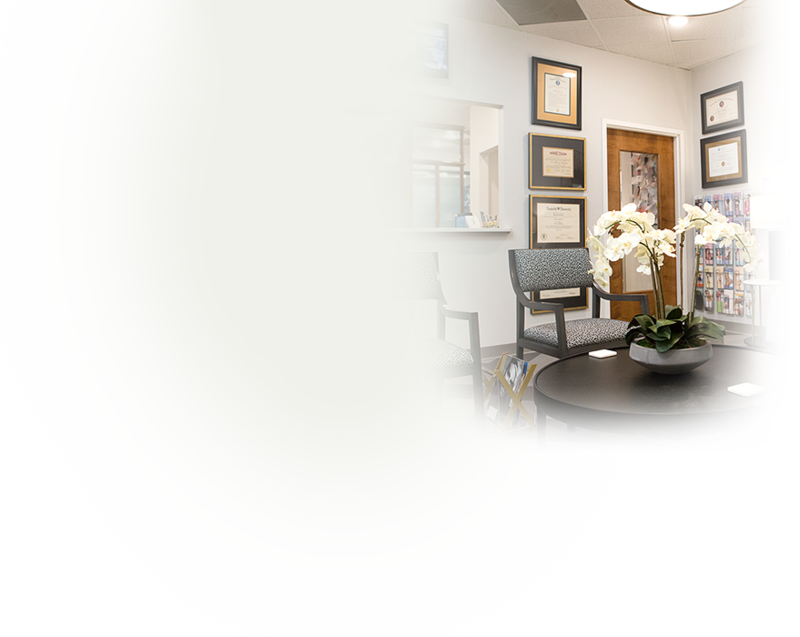 While you are in surgery our clinical staff will offer your friends and family a comfortable and informed environment. For your post operative visits, you may also choose to enter our facility through the private entrance. The surgical suite is accredited by the Accreditation Association for Ambulatory Health Care (AAAHC). Accreditation distinguishes this surgical center from many outpatient facilities by providing the highest quality of care to its patients as determined by an independent, external process of evaluation. Status as an accredited organization means the Cosmetic Surgery Center has met nationally recognized standards for the provision of quality health care set by AAAHC. Certified Registered Nurse Anesthetists, Certified Plastic Surgical Nurses, Registered Nurses, and Surgical Technologists are employed to maintain uncompromised patient safety during surgical procedures. 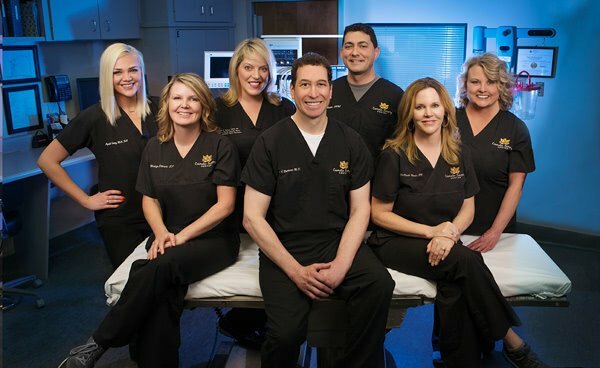 Our Little Rock cosmetic surgery staff is certified in Advanced Cardiac Life Support and Basic Life Support to insure the safety and security of our patients. For more information, Little Rock patients can call our office to schedule an appointment and receive more information on this cosmetic procedure. You can use our online contact form to send us an email or simply call the office at 501.227.0707.